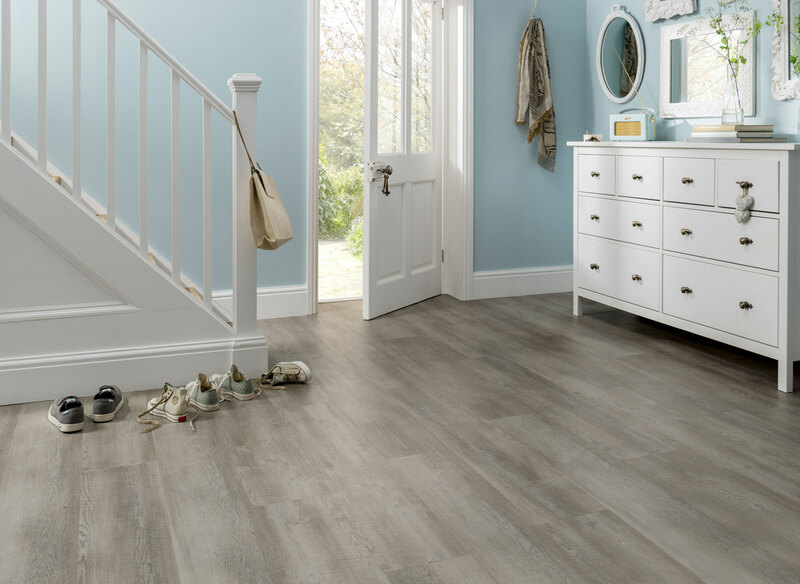 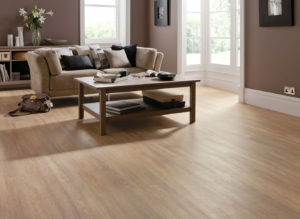 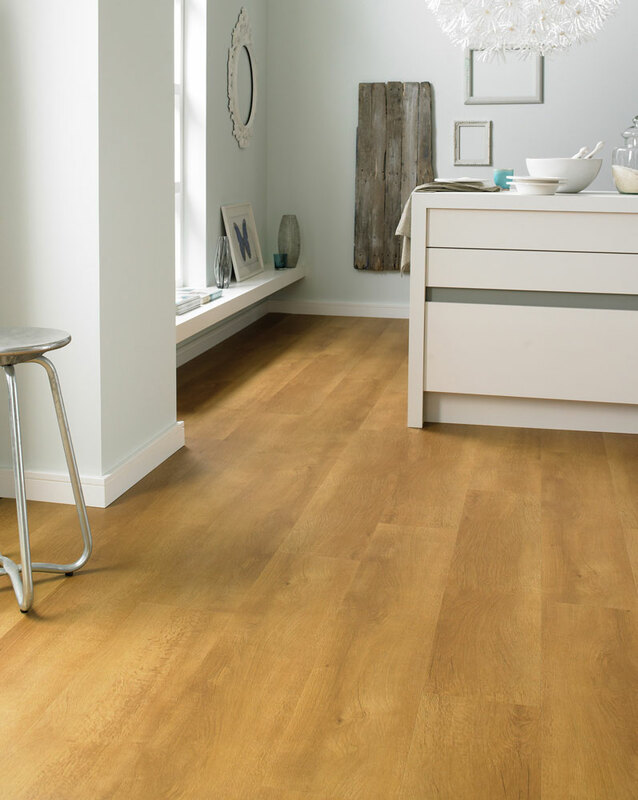 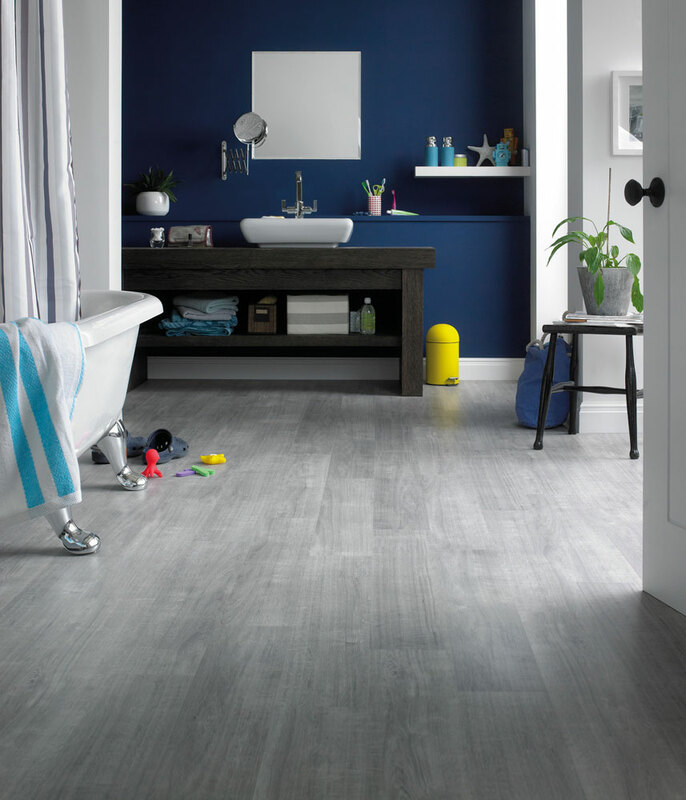 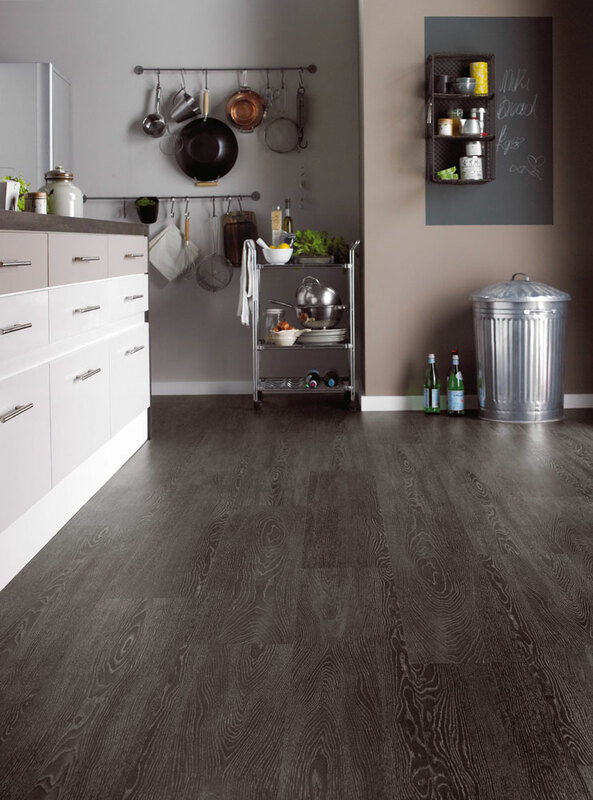 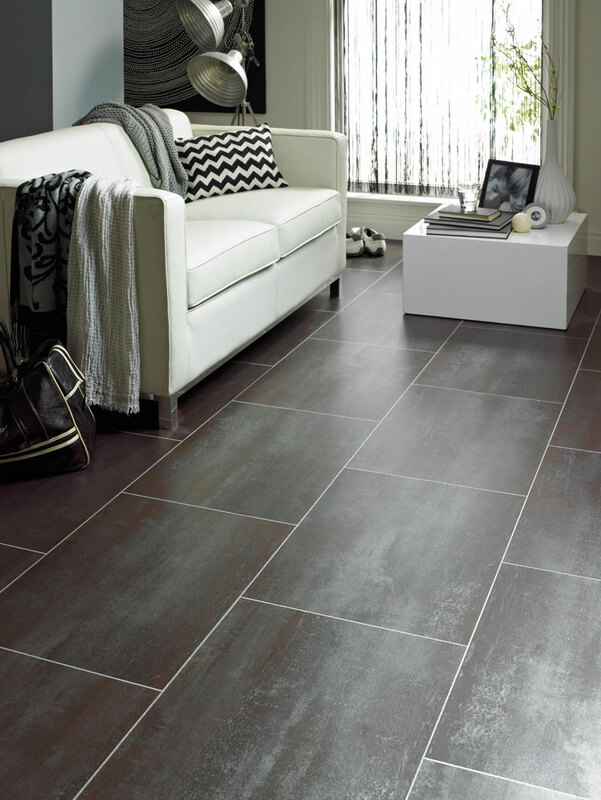 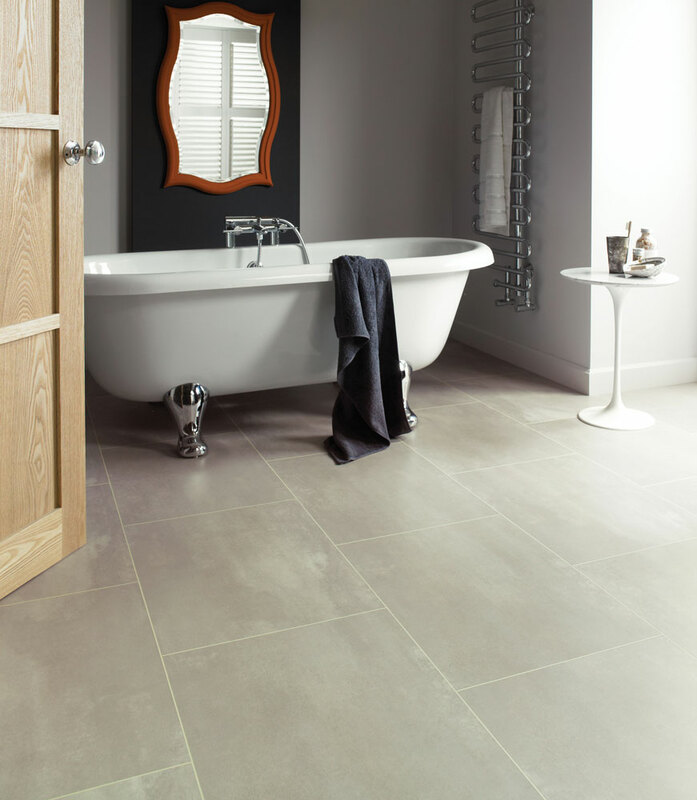 Karndean opus LVT is a stylish flooring solution replicating the look of real wood grains, and ceramic and stone tiles. 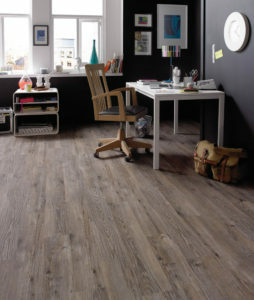 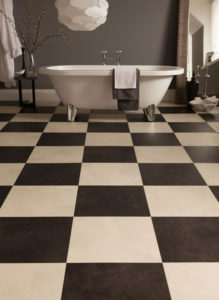 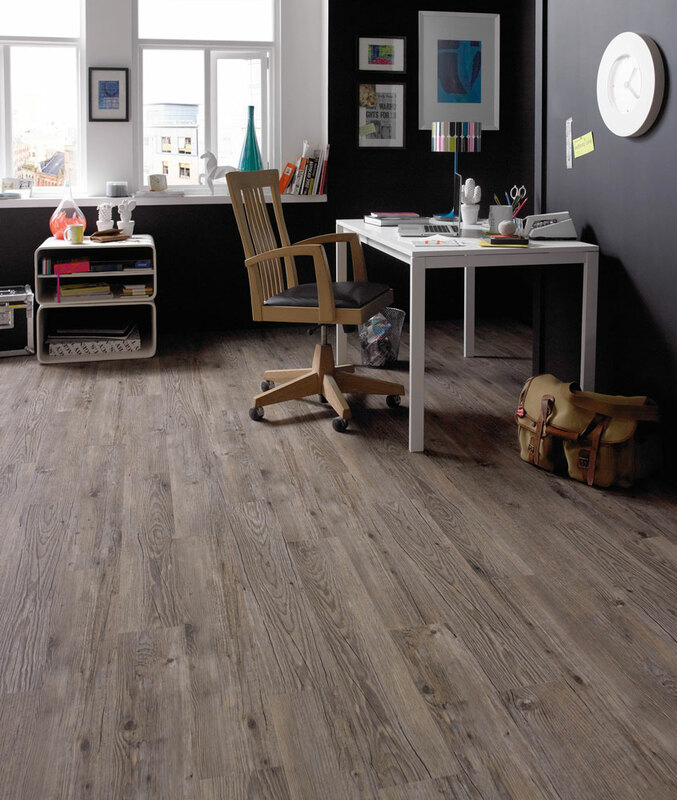 Opus is one of the six collections of Karndean Luxury Vinyl Flooring we have at Crawley Carpet Warehouse. 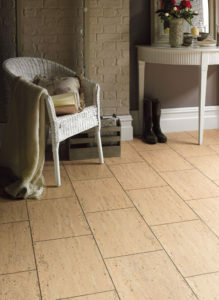 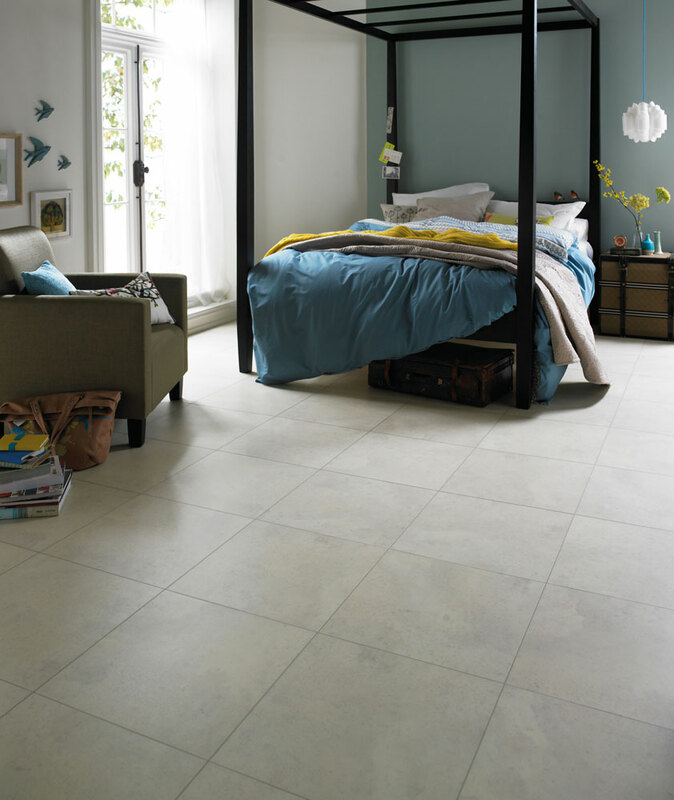 Karndean has a Global reputation for superb quality and innovative designs in its flooring. 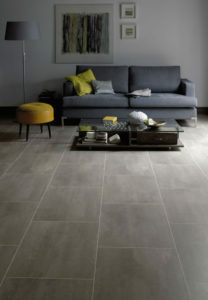 Each of the 6 collections are ideal for any room for any home or business. The Opus collection comes in 2 ranges, Opus inspired by wood and Opus inspired by stone. 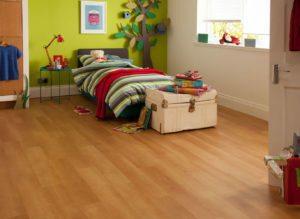 The floors themselves are easy to look after and easy to maintain. 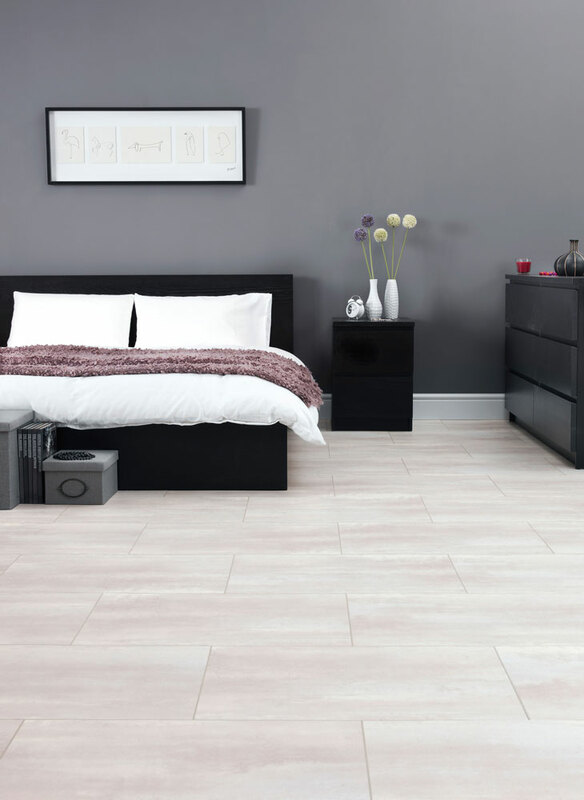 You can create something special from any of the Kardean Luxury Vinyl Flooring collections and if you require customisable features that is covered to so you can create imaginative floors that are stunning to look at yet easy to look after. 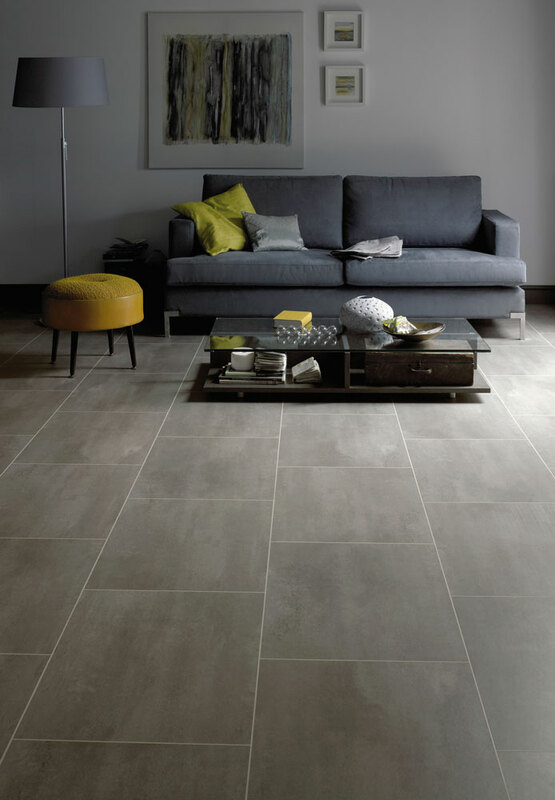 Kardean gives you so many styles, finishes and formats to choose from, everyone can find something to suitable for them.To get an idea of the ranges and flexible styles have a look at the galleries for each of the Karndean ranges to help you transform, not just your floor, but your home. If you would like advice on purchasing Karndean Opus Luxury Vinyl Flooring see our L.V.T buy guide and our L.V.T care guide for how to care for your new floor.